New strain of norovirus linked to recent outbreaks across the U.S.
Home » Headlines » Health » New strain of norovirus linked to recent outbreaks across the U.S.
A recent norovirus outbreak reported earlier this week is linked to a new strain of norovirus called GII.17 Kawasaki. The strain was found by the Minnesota Department of Health and is responsible for a lot of illnesses in Asia last winter before arriving in the United States. The Centers for Disease and Control Prevention (CDC) warns that infections can increase by 50 percent. 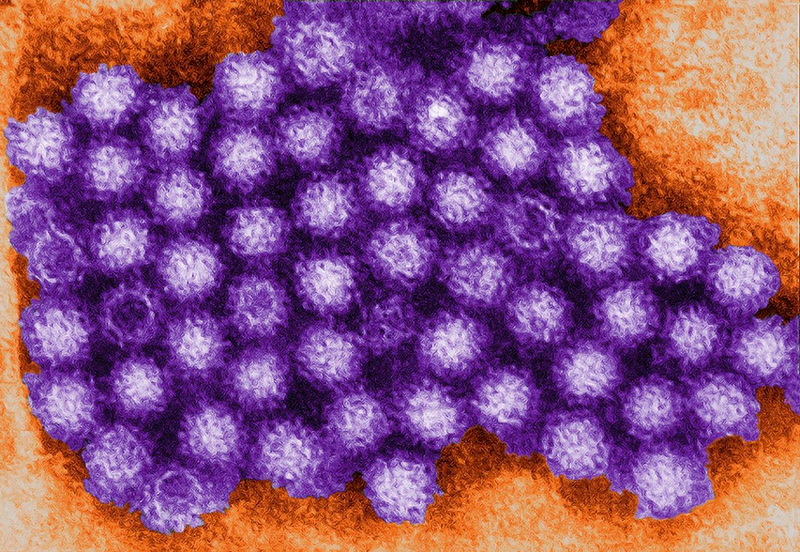 The existence of a new strain means that if a person has already suffered from norovirus before, they won’t be able to produce antibodies to protect them from this variation. Recently, there have been several reports of outbreaks in California, Boston and Seattle, among other places, but they have not been connected to the new strain. Particularly, California has confirmed 32 outbreaks since October 1, far more compared to the nine cases reported last winter. Most cases in the recent outbreaks have affected nursing homes and other long-term care facilities. The rest has occurred in schools and event centers, according to health officials. One of the first outbreaks this year in California occurred in May at Sky Room, a Long Beach restaurant. The employees fell ill and the business closed for four days to thoroughly clean the restaurant and bar. In August, the virus hit the state again at a Chipotle restaurant in the Ventura County, where more than 60 customers got sickened and managers had to close the restaurant, disinfect everything and throw out the remaining food. The last outbreak known was first reported on December 2 at Chapman University, where 50 students have become infected so far. The Orange County Health Care Agency said the school’s only cafeteria might have been the source of the outbreak. It was disinfected, as well as the bathrooms and common areas. The symptoms of this unpleasant gastrointestinal disease, which include stomach pain, vomiting and diarrhea, usually appear within 12-18 hours of exposure to the virus and can last up to three days. Norovirus is transmitted through food and human contact. Dr. William Schaffner, infectious diseases specialist at Vanderbilt University School of Medicine, said that the nursing homes are so vulnerable because the virus is highly contagious and people are confined to those places, being frequently exposed to people who are sick or have recovered from illness but are still capable of transmitting the virus. Health officials say hand sanitizers don’t protect from norovirus, which is why they remark the importance of washing hands with soap and water. They also advise to disinfect food preparation equipment and surfaces, as well as thoroughly cook all kinds of meat, fish and poultry.